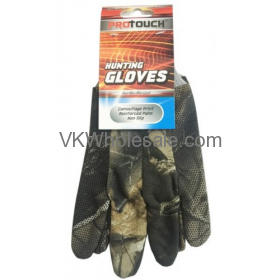 Minimum quantity for "Jersey Hunting Gloves With PVC Dots - 12 Pack" is 1. 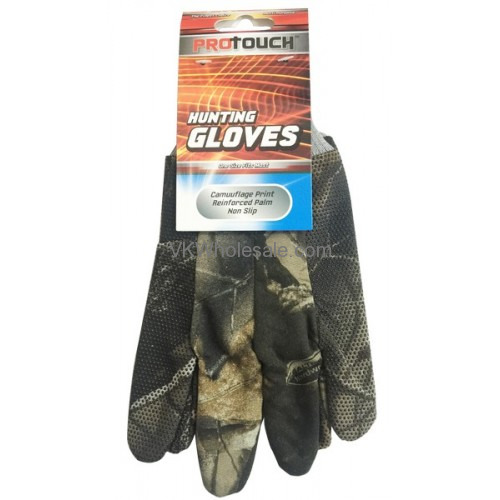 Minimum quantity for "Brown Jersey Gloves 12 Pack" is 1. 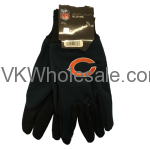 Minimum quantity for "Chicago Bears NFL Work Gloves 6 Pairs" is 1. Wholesale Duro Gloves Red Lined Jersey 12 Packs Durable gloves for your everyday chores. Buy Duro Gloves Red Lined Jersey in bulk and save. Minimum quantity for "Duro Gloves Red Lined Jersey 12 pack" is 1. 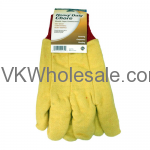 Minimum quantity for "Heavy Duty Chore Work Glove Yellow 12 Pack" is 1. 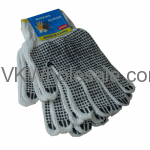 Minimum quantity for "Working Gloves With PVC Dots - 12 pack" is 1.